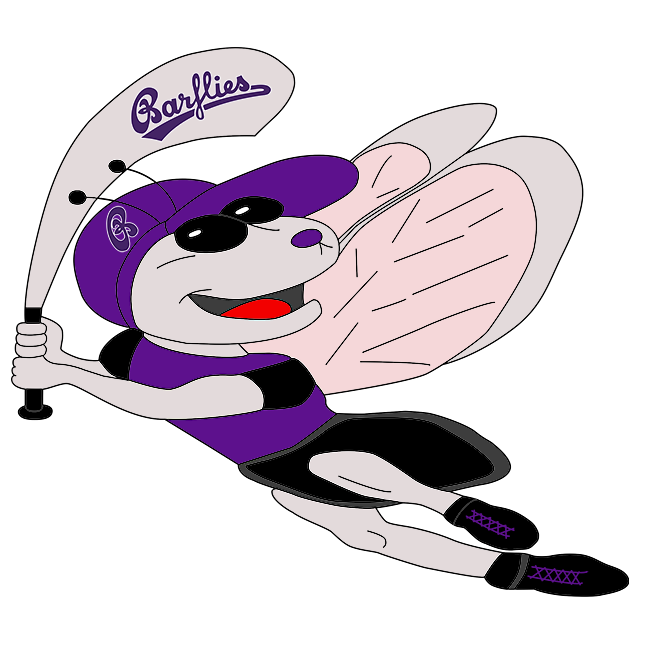 Bochum Barflies I vs Duisburg Dockers – Bochum Barflies e.V. Andreas Laudien did his best to will Bochum Barflies to a win with a two-hit game, but Bochum Barflies dropped a 15-4 contest to Duisburg Dockers on Saturday at Bochum. Two of Bochum Barflies‘ runs were scored thanks to timely hitting by Laudien. He doubled in the first inning and singled in the fifth inning. Esch got it done on the hill on the way to a win. He allowed four runs over eight innings. Esch struck out 14, walked three and gave up six hits. Christian Theis couldn’t get it done on the rubber for Bochum Barflies, taking a loss. He allowed 11 runs in 6 2/3 innings, walked six and struck out seven. Duisburg Dockers stayed on top until the final out after taking the lead in the first, scoring three runs on a two-run double by Clauges and an RBI single by Lars. One Bochum Barflies baserunners came all the way around to score in each of the first, fifth, sixth, and seventh. In the first, Bochum Barflies scored on an RBI double by Laudien, plating Sang Hyun Cho. Duisburg Dockers increased its lead with three runs in the sixth. Pusch singled, scoring Joeller to start the inning. After pushing across one run in the bottom of the sixth, Bochum Barflies faced just a 10-3 deficit. triggered Bochum Barflies‘ comeback. Duisburg Dockers stopped the rally after Esch got Theis to ground out. One run in the bottom of the seventh helped Bochum Barflies close its deficit to 11-4. An error sparked Bochum Barflies‘ rally. But, Esch got Ilia Sinev to ground out to end the inning.